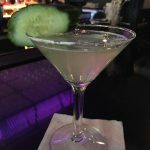 This cucumber martini recipe is inspired by the martini I got during happy hour at Valani in Philadelphia. 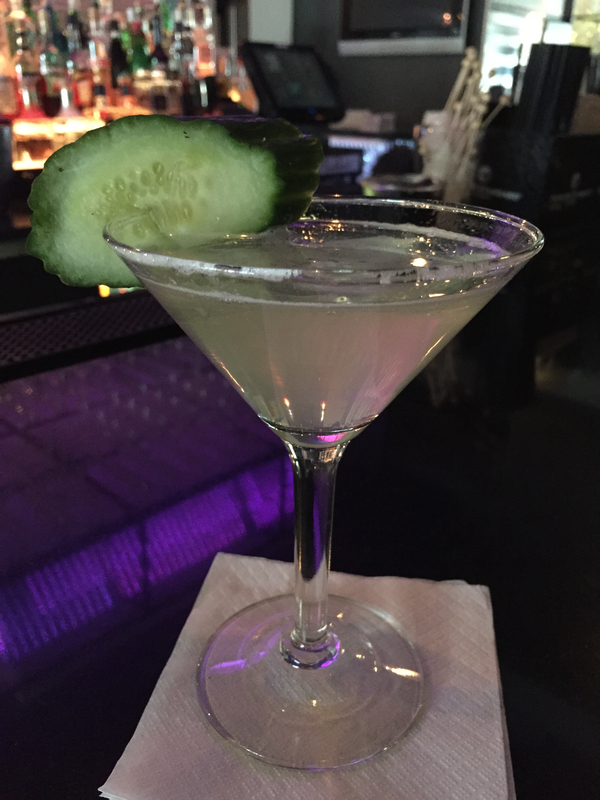 For those that haven’t been there, Valani offers a great selection of food and drinks – plus they have an amazing happy hour! Be sure to check them out.